Southfield City Centre will soon have a new venue for weddings, showers, parties, youth groups, corporate meetings, and more. In April, NOAH’S Event Venue broke ground on a 2.4-acre parcel of land, tucked back off the Northwestern Service Drive and Civic Center Drive, visible from the Red Pole Park. The City Centre location for the 8,200-square foot venue is perfectly suited to NOAH’S business model, according to Brandon Jensen, vice president of construction for NOAH’S Event Venue. “There is newer development and infrastructure in the [City Centre], and that’s one of the things that attracted us,” Jensen says. The walkable, mini-urban environment of the City Centre, and the new growth it has sparked makes the district an ideal location, as well as its proximity to the many businesses in and around the Town Center. NOAH’S Event Venue is a national organization founded in 2003 by William Bowser, who recognized the value of making space available for community activities, much like he saw among Mormon churches in Utah. “There’s nothing like this outside of Utah, and he had the idea to create something that would help people create lasting memories. Everyone knows the ark story. Everything was in the ark; it was a venue for all,” says Jensen. NOAH’S does not require customers to use their catering and other services, offering more flexibility than is typical for venue rental. “You can rent the facility for an anniversary and do your own catering. Or, if you are looking for catering services, we go through a process to make sure the people we recommend have good business history. We are also in the process of offering full wedding packages for catering, cake, DJ, venue, everything in a one-stop shop,” says Jensen. In addition to Michigan, NOAH’S operates in 20 states across the U.S. Within Michigan, there is a NOAH’S in Auburn Hills, which opened in September 2015. For the construction process, NOAH’S hires local subcontractors, and once opened, will employ up to five workers. To fit with the overall look of the Southfield City Centre, NOAH’S created a modern, custom look, swapping out more traditional materials for metal panels and wood-look aluminum products. As with other company venues, the Southfield City Centre location can accommodate a maximum of 250 people for a wedding, party, or other event. With the City Centre’s commitment to creating a walkable community in harmony with nature, wedding parties will benefit from the rich green landscape that surrounds the venue site, as well as the newly-installed, iconic Red Pole Park, which are unique locations for capturing photographs. The venue’s address is 21100 Civic Center Drive, and Jensen says he expects it to be open for business by the end of 2018. 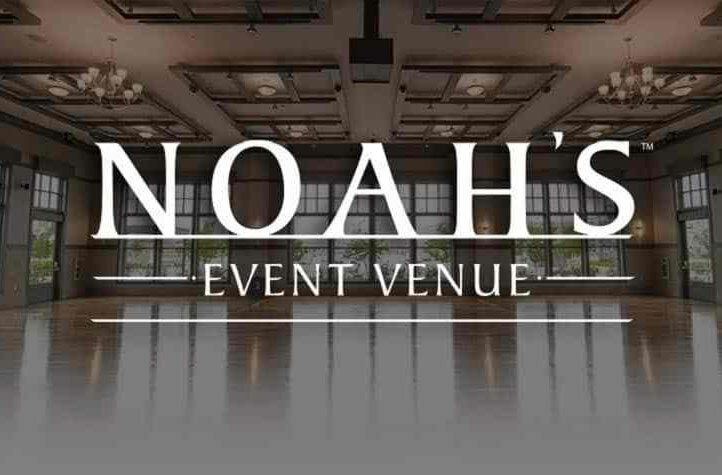 Learn more about NOAH’S Event Venue in Southfield by visiting its website.